implementing disciplinary strategies needed for company growth and sustainability. Current economic conditions and uncertainty surrounding business has given all of us reason to review and reevaluate best practices. In a world where success is won on the margins, companies need to work smarter and look harder at themselves, the competition, and the environment in order to find a more effective and profitable approach to the future. Capital Growth Strategies. Operations. Sales and Marketing. Finance. Human Capital. 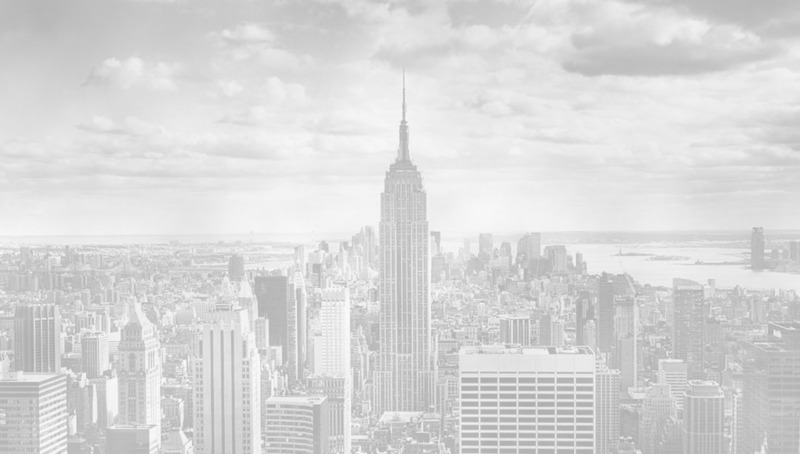 We provide innovative resources to enable clients to realize their potential and achieve their goals through our consistent and proven experience as advisers in lower and middle markets. 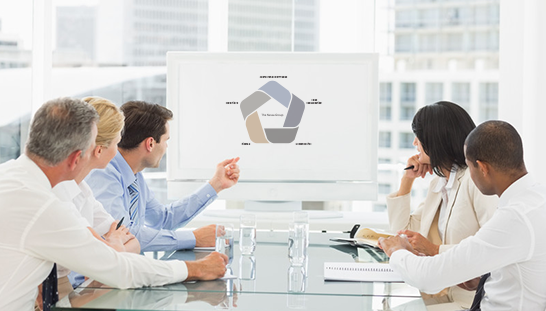 We enable our clients to realize their potential by thorough assessment of corporate pain points, situational evaluation and market review to address profit-related and corporate concerns. 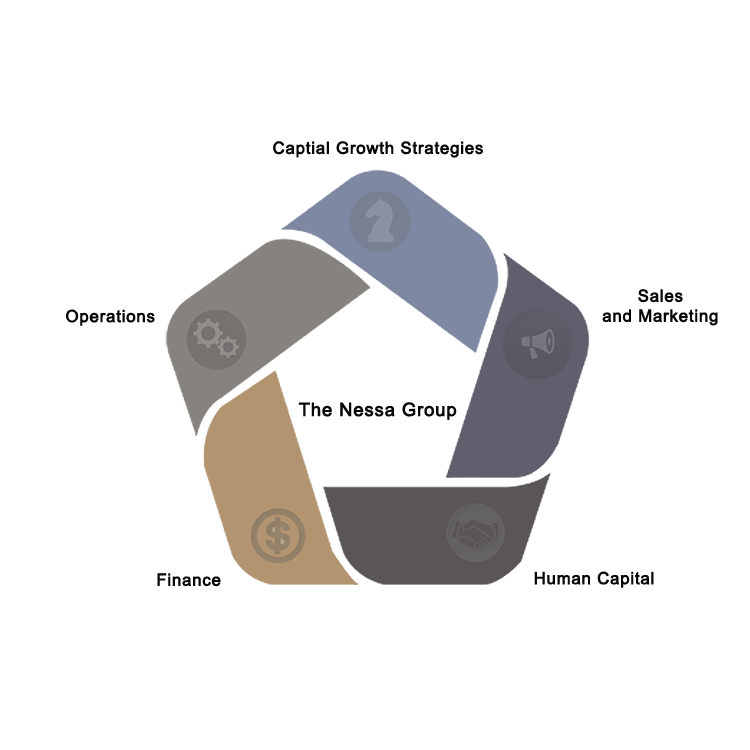 We are operationally experienced to implement these actionable business solutions. 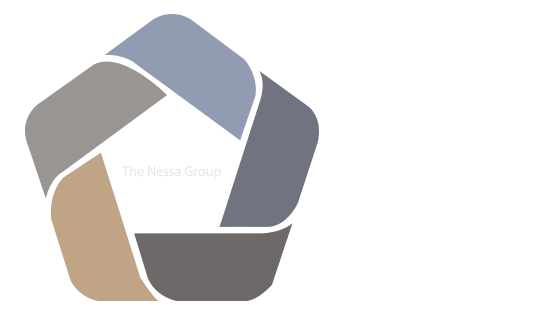 The Nessa Group has at its core five key strengths and capabilities, service points that form the basis of our strategic planning and tactics as we attack your pain points and business and management issues. Organizational Effectiveness, converting materials and labor into goods and services as efficiently as possible to maximize profit for the client, supply chain and outsourcing. We help companies realize their potential, achieve their goals, save money and increase profit.